Additional Info: The Uno Turbo was introduced in 1985 (Mk1) with a 105bhp 1.3 litre engine, 0-60 in 8-8.3 secs. 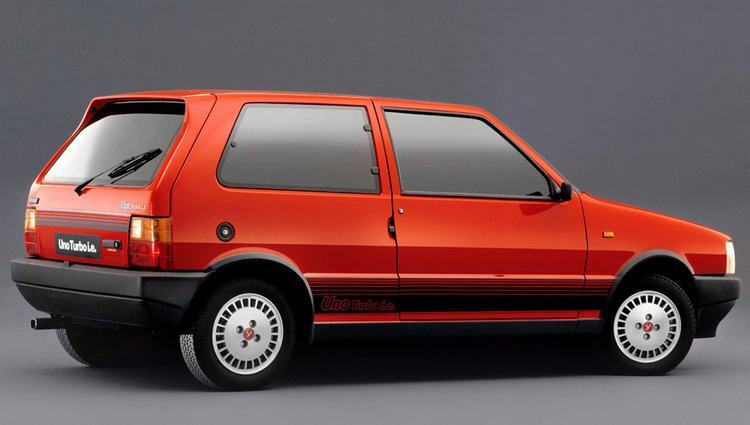 The facelift (Mk2) came about in 1990 which for the turbo also meant an increase in engine size and power (see above). A catalytic converter version was also produced from 1992-1994 with 114bhp.